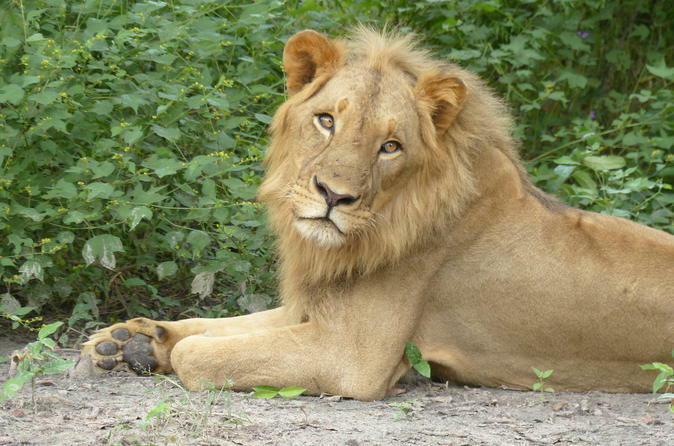 A truly amazing experience walking with lions in Senegal. A whole day tour which also takes in rhinoceros, giraffe, zebra, antelope, crocodile and ostrich whilst on safari in an open top land rover. You will never get closer to these animals. The lions, now nearly fully grown, provide the best possible photo opportunity. You will never get closer to these wonderful, majestic animals. The menu varies from meat and fish dishes like Yassa, to Benachin rice. We also make local juices like Baobab and Wonjo juice, which is a dark cranberry-coloured juice, made from boiling the dark red flower from the sorrel plant. We will take you to a local market, dress in a traditional Gambian outfit and help you shop for food items or you to take home. 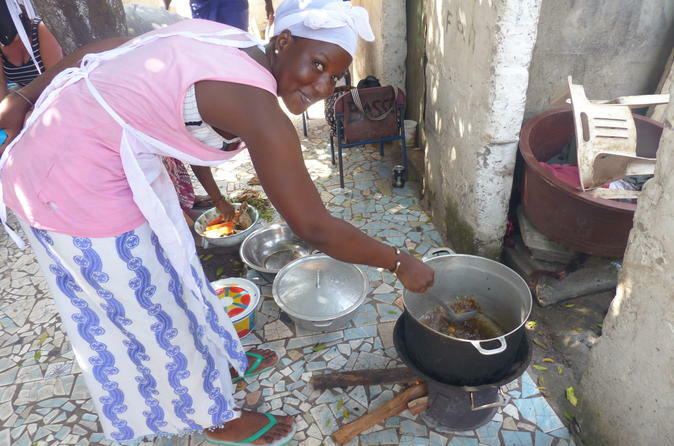 We will then give you the guidelines on how to cook Gambian cuisine. You will then do the cooking including all the preparation of meats, vegetables, fish and rice. Finally, we sit as a family and friends and devour the meal before returning to the hotel.